« Is The Recent Dip In Interest Rates Here To Stay? 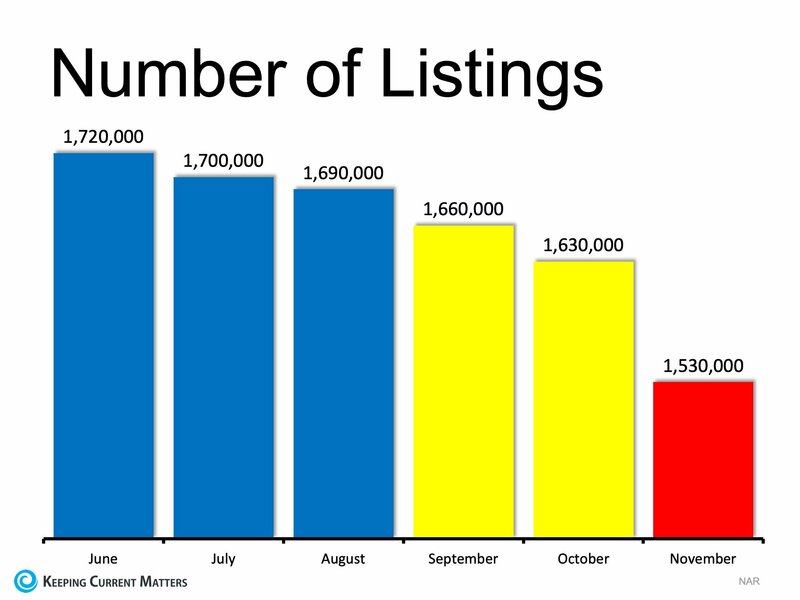 If you are thinking of selling your house this year, the best time to put it on the market might be right now. Let’s sit down together to see whether that is true in your neighborhood. Call me at 714.343.9294. This entry was posted in Sellers. Bookmark the permalink. Both comments and trackbacks are currently closed.